When does the humanitarian impulse to provide aid and relief contribute to activism to promote human rights? When does it prompt avoidance of activism in favour of quietly enduring access to places and people in need? This is one of the questions I am trying to answer in current research on relations between Canada and East Timor. 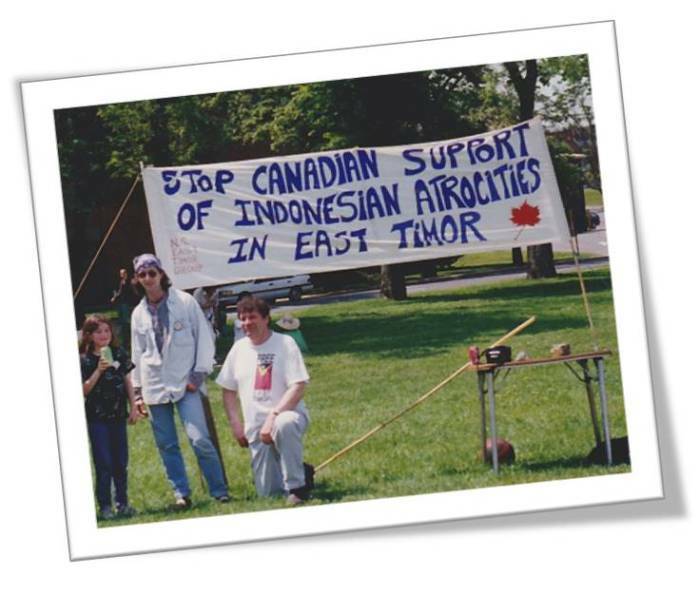 Under Indonesian military occupation from 1975 to 1999, Canadian aid agencies tended to shy away from criticizing Indonesian actions in order to make sure they could deliver aid supplies. 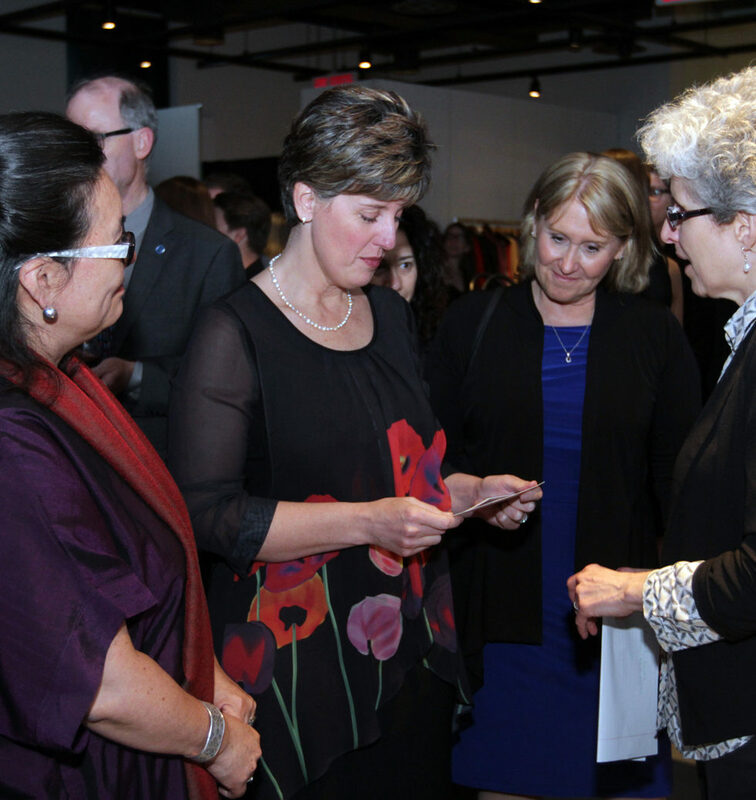 Humanitarian impulses dictated a quiet stance on human rights from a range of Canadian NGOs. 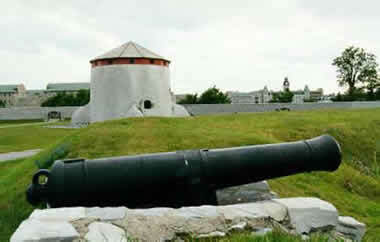 But there was an early exception, in the work of Oxfam Canada. During the weekend of 9-11 September 2016, roughly 50 scholars, archivists, museum curators, and aid practitioners gathered at Flinders University in Adelaide, Australia to discuss the oldest and arguably most complex of the world’s major humanitarian organizations. 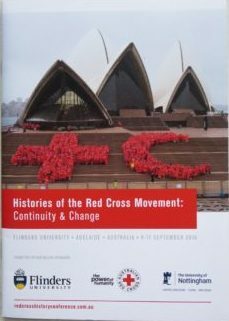 “Histories of the Red Cross Movement: Continuity & Change” brought together representatives of more than a dozen countries in Europe, Asia, North America, and Australasia in lively discussions of Red Cross history, Red Cross archives, and the nature of humanitarianism itself. This is the first in a series of blog posts reporting and reflecting on the issues raised at the conference. “Histories of the Red Cross Movement: Continuity & Change” drew together three thought-provoking keynote speakers from different parts of the globe: American political scientist Michael Barnett (University Professor of International Affairs and Political Science at The George Washington University’s Elliott School of International Affairs, Washington, DC), European historian Davide Rodogno (Professor and Head of the International History Department at the Graduate Institute of International Studies, Geneva), and New Zealander historian Margaret Tennant (Professor Emeritus and Honorary Research Fellow at Massey University, Palmerston North). Each took a particular approach to thinking about the nature of humanitarianism and its history, but collectively their remarks paint a picture of a research field coming into its own. First, a quick caveat for the uninitiated – there is no such thing, officially, as a ‘climate refugee.’ While a relatively new phrase, especially in the wake of recent ecological disasters, the idea that climate change would induce a new kind of conflict and migration in the global South has been gaining momentum since the mid-1980s (see El-Hinnawi, 1985). This narrative became firmly integrated into the collective conscience of UNEP and the UNSC in 2007 (Penny, 2007; Hartmann, 2010), followed quickly by Canadian policy-makers and development practitioners (see DND, 2010; Becklumb, 2013). Since then, the relationship between environmental changes, refugees, humanitarianism, and security has materialized in the notion of ‘climate security.’ This notion perpetuates a crisis narrative of politically unstable Third World peoples – colloquially referred to as climate refugees/migrants – fleeing their uninhabitable homelands and (inconspicuously) posing a threat to international security. 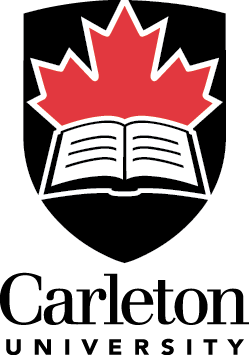 The speculative nature of this notion brings the climate refugee into being only through “future conditional knowledge practices” (Gemenne & Baldwin, 2013, p. 267); thus, while there is a notable lack of empirical evidence on the phenomenon of climate security (Kothari, 2014), as the debate becomes further enmired in expressions of insecurity, the more the supposed climate refugee is cast as “something to fear and/or control” (Farbotko, 2010, p. 53). The organizing Committee for the conference is currently looking to fill a particular subject area – The role of NGOs in peacekeeping and peace support operations. If any one is interested we encourage submissions on this subject in particular from any perspective (historical, political science, sociological, psychological). The new deadline for submission is December 15, 2016.